We’re unleashing The Animal’s within!! 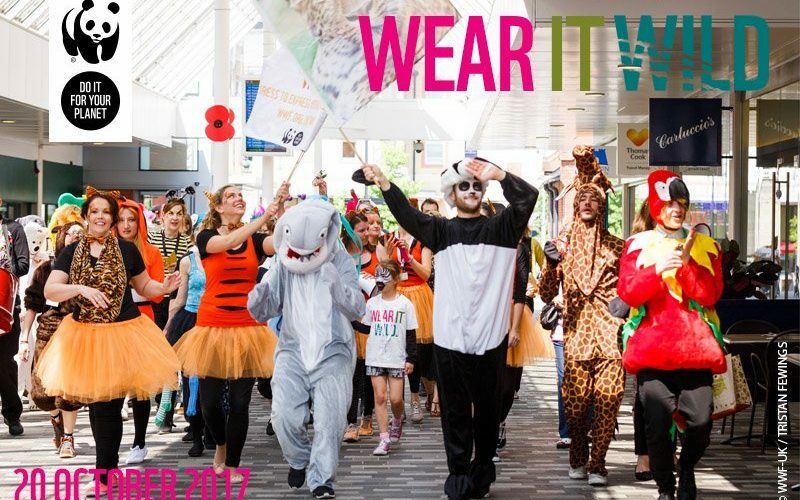 Our guest this week is Louise Hall from WWF and we’re going to be learning all about ‘Wear it Wild’ 2017 – which takes place this Friday 20th October! What is it? How long has it been going? 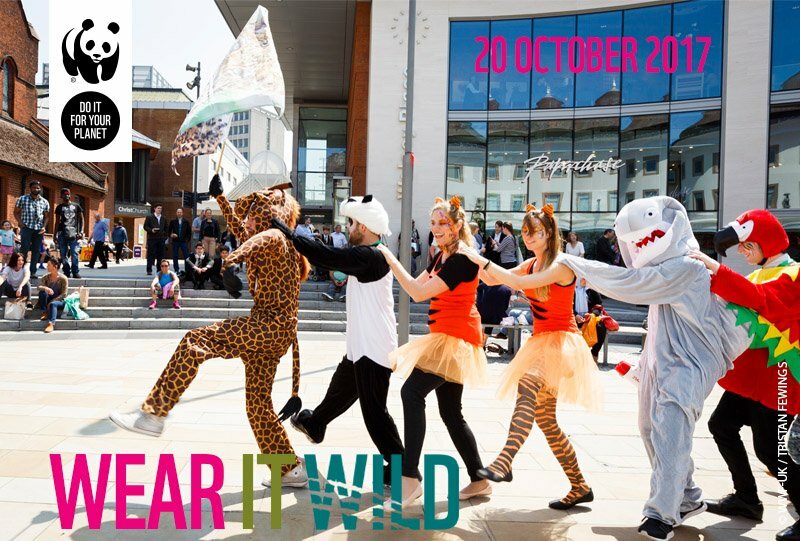 And most importantly – How can you all take part?! Louise will be telling us the answers to these questions, and much more. 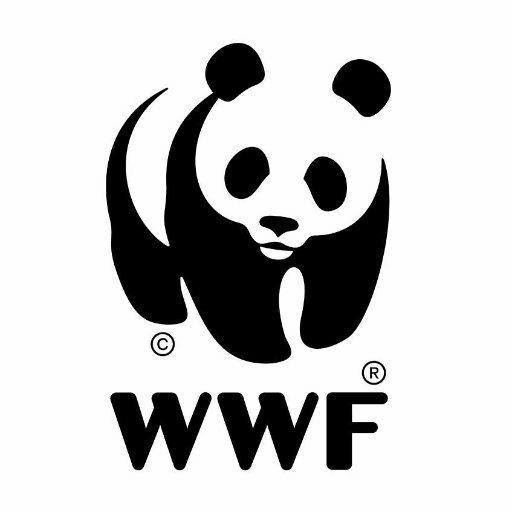 We’ll learn about her role, what it’s like working in The Living Planet Centre and we also have some songs which she has chosen, which we’ll play in between our chat. In the second hour, we have lots more local chat, with events and happenings from around our area. Jackie will be updating us on her latest mission, plus we have lots more music to finish off your evening. 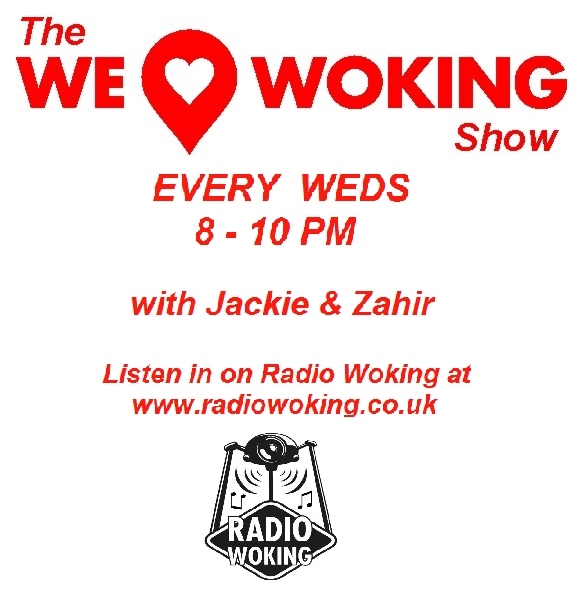 Join us Wednesday 18th October, 8-10pm here on Radio Woking. 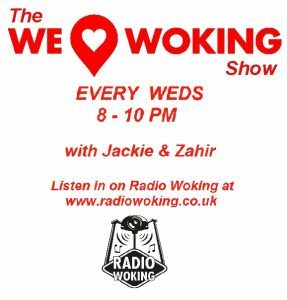 To listen on DAB, search Radio Woking. To listen on your mobile or tablet, you can download the free Radio Woking App, available for all makes and models.